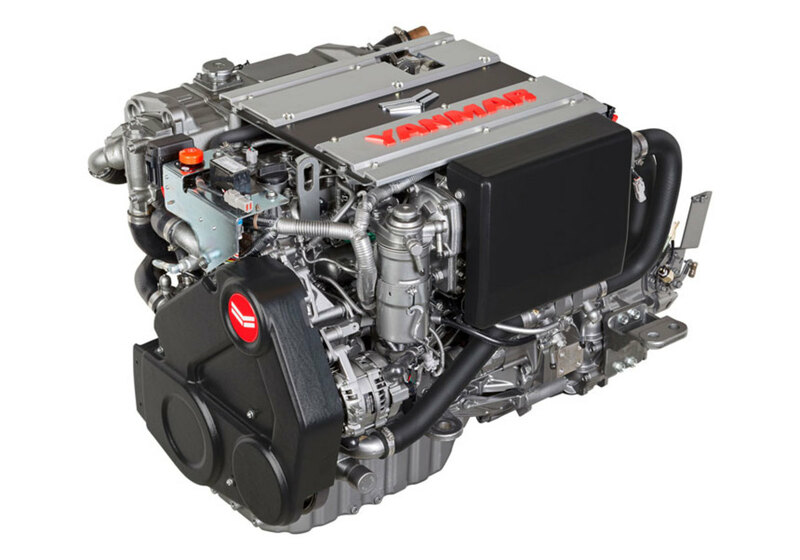 Yanmar Marine International is reporting four consecutive years of sales growth for its recreational marine business. The sustained growth follows the implementation of a new strategy to lift its global presence. The company owns Vetus and Maxwell, and in 2017, acquired propeller manufacturer, Flexofold. Recently, it signed an exclusive agreement with Neander Shark for distribution of the Dtorque turbo diesel outboard engine. 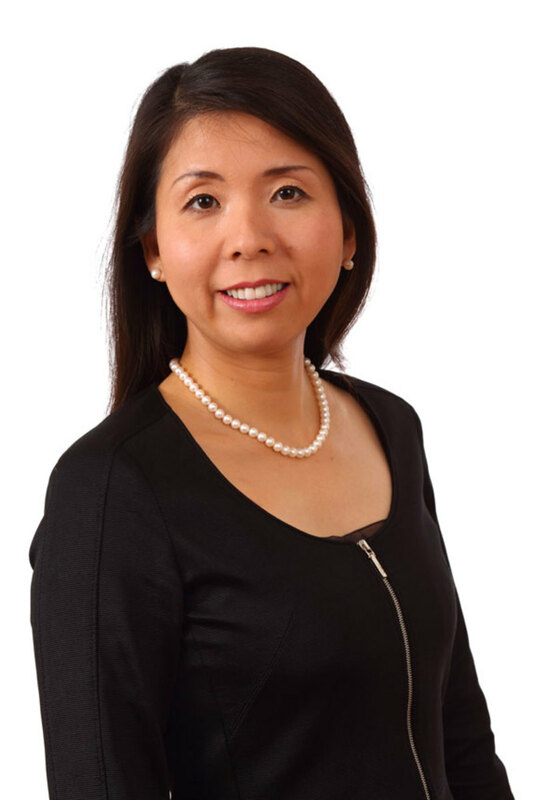 Yanmar has also made recent appointments to focus on its global marketing strategy. They include Teruyuki Yamaoka as vice president YMI, Floris Lettinga as director sales and marketing, and the hiring of Martijn Oggel as global sales manager. The company also appointed Daniel Sundberg as Nordics regional manager and Julio Arribas as regional manager for South-Western Europe. As part of its global brand expansion, Yanmar has also become involved with international racing events including the 36th America’s Cup, the Red Bull Foiling Generation, and the Dragon Class yacht racing team called YANMAR Racing.